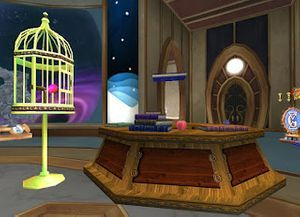 We need your help in filling in this amazing pets' talent and derby pool. 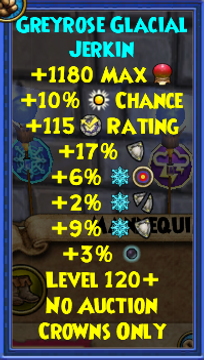 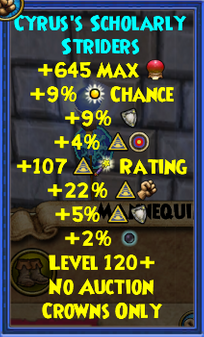 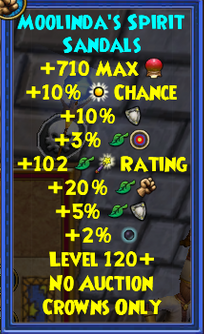 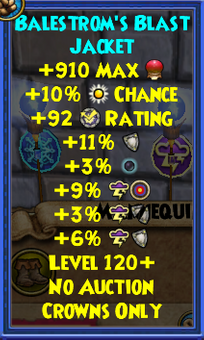 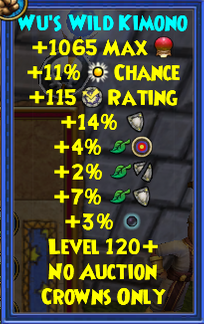 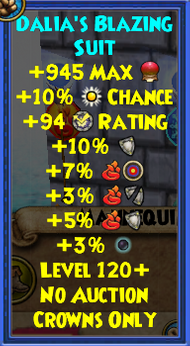 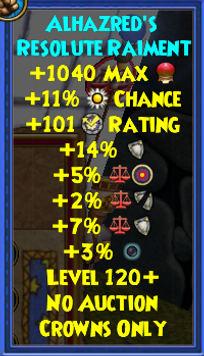 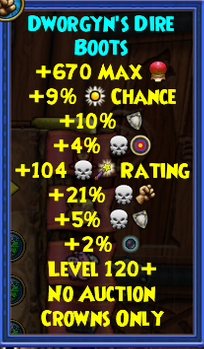 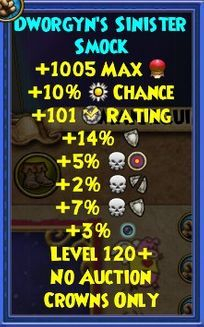 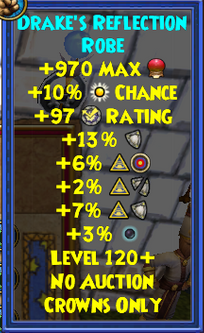 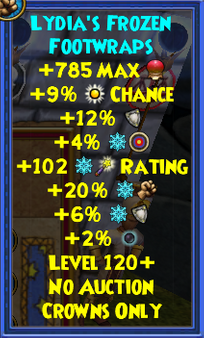 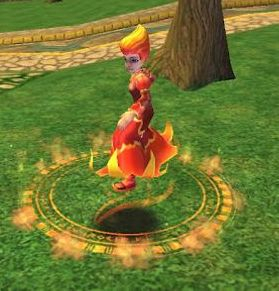 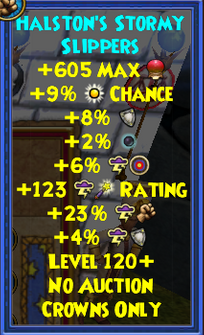 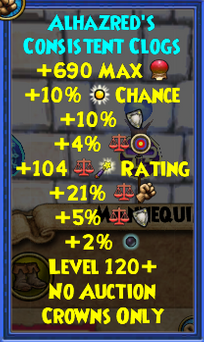 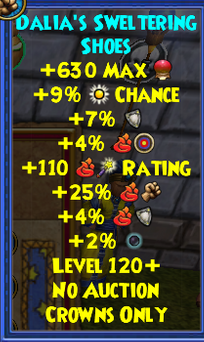 Please tweet at KelseyFireheart to add in what you know. 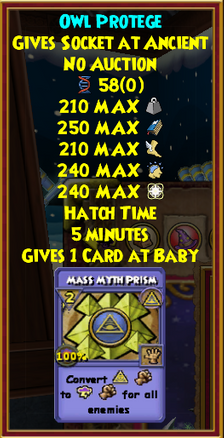 You will be credited as usual. 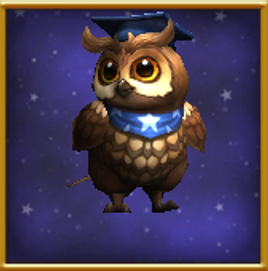 You are now able to dress up as your favorite Wizard City Professor!